At Ottawa Custom Clothing we’re committed to offering the best rates Canada wide for Canadians looking for custom printed shirts. While America might be a bit bigger, Canada needs custom shirts too. As Canadians know, we’ve got a highly skilled trades sector and seasonal weather, which means that as a Canadian shirt printing Company we’re busy as can be in spring, with some time to think and plan our season in winter. While some shirt printers see this as a problem, we live for the spring and summer, and enjoy every order we do. If you’re in Canada looking for custom shirts for your business you’re in the right place. We offer Custom Printed T-shirts starting as low as 4.99$+tx Canadian on orders where economy is key, as well as high quality prints, products and fabrics – even shirts made right here in Canada by locals for orders that matter. The bottom line is that we’re committed to the continued success of our clients. What they want is what we will help with, so if you or your business have any questions on our screen-printing, embroidery or custom shirts don’t hesitate to ask. What Size are MOST People? Do you deliver to my location? Absolutely! OCC helps business all over Canada with our great prints and prices – from BC to Newfoundland and everywhere in between. How many shirts can I order? We have a minimum of 24 shirts with the same artwork. They can be different sizes and colors as long as the art is the same. I’m not finding the product I want, do you carry other brands/styles? If you’re looking for something specific we have accounts with major suppliers. If you reach out to us by email we’ll try to track down exactly what you want. I need my shirts tomorrow!!! OMG! 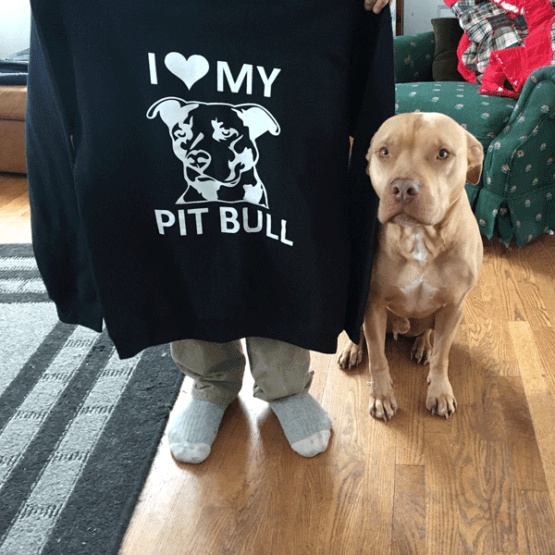 Ottawa Custom Clothing is a custom t-shirt printing business focused on fulfilling wholesale orders of quality custom TShirts and assisting people with their screen-printing / embroidery needs. Services include Screen-printing (screenprinted TShirts, posters, mugs, etc), Embroidery (embroidered jackets, hats and vests), Graphic design, and Promotional Items. Ottawa Custom Clothing is a great fit for businesses, organizations, events and others looking to produce custom printed merchandise at affordable rates. Our staff of custom TShirt printing and embroidery professionals want to help you print promotional merchandise, build your business and get your company message out to the public! We service all of Canada with cheap print and embroidery with discounted shipping. TShirts, Hoodies, Tank-tops, Sweaters, Hats, Tuques and other types of apparel - we've got it all. Manufacturing takes place near Ottawa and we offer discount wholesale Custom T-Shirts all over Canada. If you searched for "t-shirt printing near me" you're in the right place - we service your location! Ready to get some T-shirts printed or hats embroidered? Even if it's just to get a quote we'd love to hear from you! Ottawa Custom Clothing is Canada's premier T-shirt printing and embroider manufacturer. You can't go wrong! Ottawa Custom Clothing – a Local T-shirt Printing and Embroidery CompanyCompany. © 2012 – 2019 OCC. All rights reserved.